Diploma in Architecture and bachelor’s degree in Building Science and Technology. Since 2013, he has been Director of the Catalan Land Institute (Incasòl) and President of CIMALSA, public companies that work to transform land for economic activities. Between 2004 and 2010, he worked as director of a private company in the sector. 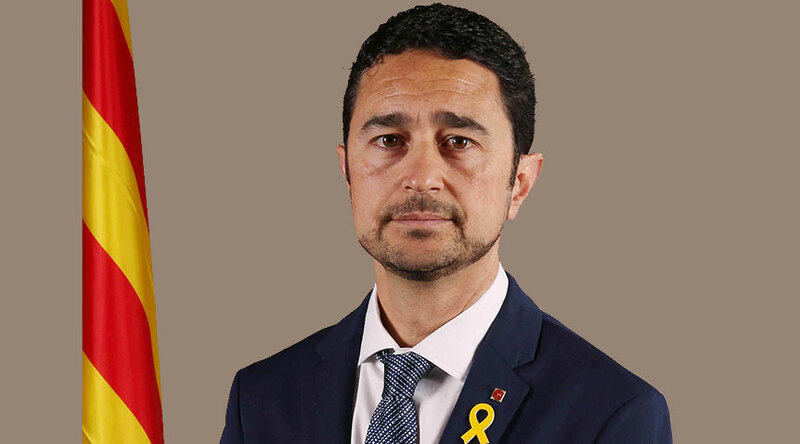 He has had various responsibilities in the Government of Catalonia, notably Director-General for Architecture and Housing in the sixth term, between 2001 and 2003, and Secretary for Territory and Mobility in the ninth term, between 2010 and 2012. He is deputy mayor for Urban Planning, Mobility and Housing for Sant Cugat del Vallès City Council.